Can you ever get over the death of your sister? Or of your best friend? More than 30 years after 13-year-old Shona McIver was raped and murdered in Portobello, the seaside suburb of Edinburgh, the crime still casts a shadow over the lives of her brother Tom and her best friend Sarah. Do we ever really know the people closest to us? 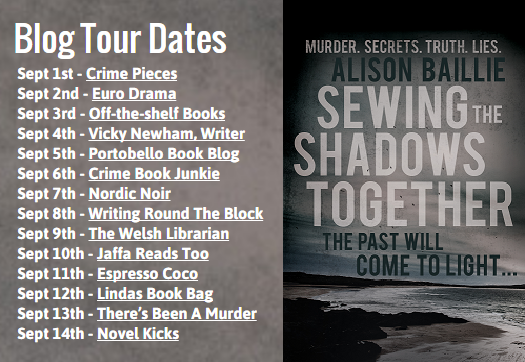 I’m delighted to be part of the blog tour for Alison Baillie’s book. I was more than a little surprised to discover that it’s her debut novel – the writing is assured and the characters wonderfully drawn. And what an ensemble cast of characters they are. The story shifts from Tom’s perspective, returning home to Scotland to scatter his mother’s ashes, to his old school friend Sarah, Shona’s best friend at school, each revealing a little more of the goings-on around the old group of friends. I loved the character of Rory Dunbar, Sarah’s husband and larger-than-life, full of confidence popular TV show host. 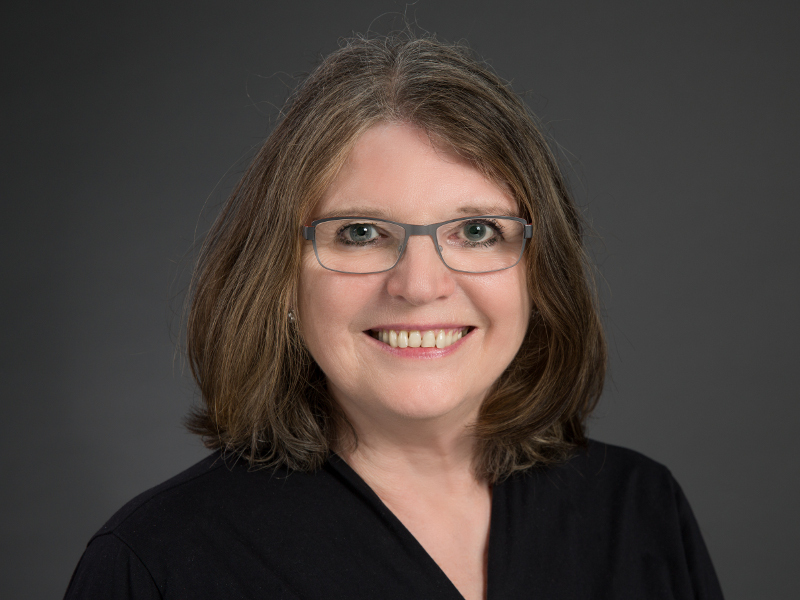 Sarah’s mother is also brilliant, deliciously acerbic towards her daughter but fawning over her famous son-in-law. It’s definitely a character-driven piece, with the mystery underpinning the family tensions and causing the inevitable cracks to show. The book has a great sense of location too. As with some of the recent Scandinavian crime I’ve been reading, I really like it when the author gives you a real feel for the place the story plays out in, and Alison has done a fine job of that and clearly knows the areas well. There’s a lovely little interlude in the Outer Hebrides which gives the mystery a little time to breathe before diving back into Edinburgh and Portobello. Sewing the Shadows Together is a tale that leaves you wanting more, just another chapter to uncover another snippet of the lives of the friends, another shard in the mystery of what happened to Shona. Highly recommended. There are still a couple more days to go on the blog tour – be sure to check them out! 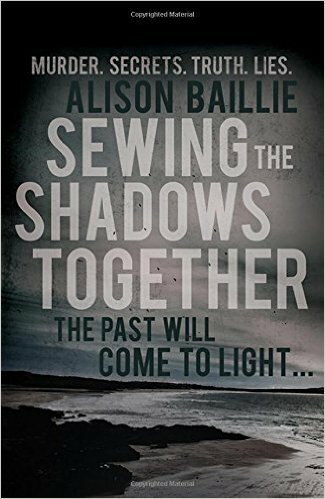 Thanks to Michael Linane and Alison Baillie for the review copy of Sewing the Shadows Together, in exchange for an honest review. As always, the opinions in the review are entirely mine.